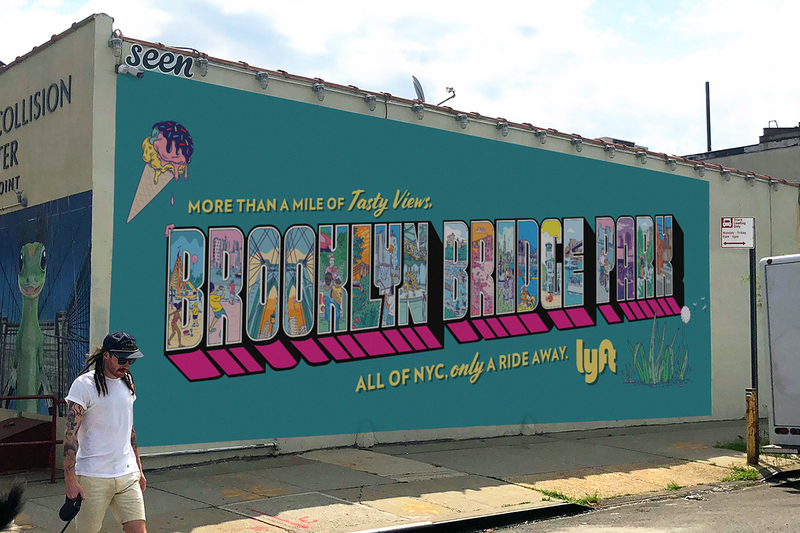 Lyft both thanks its drivers and acknowledges that many of them are more than just that, in an end-of-year campaign comprising outdoor billboards and an online film. 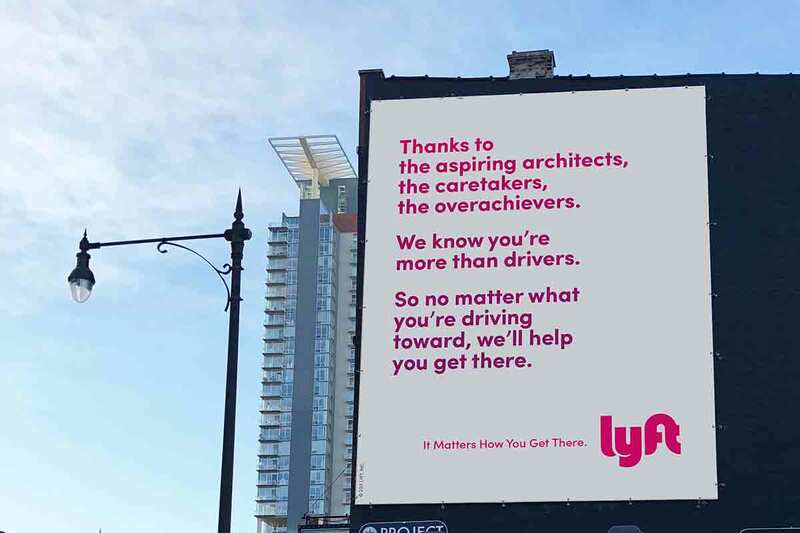 The campaign, by Wieden & Kennedy New York, includes OOH executions in Austin, L.A., Chicago, San Francisco, Boston, Denver and Washington, D.C. that list all the things that the drivers are in addition to working for the company: aspiring architects, students, poets, mothers, fathers and breadwinners. The film with the tagline "What are you driving towards?" takes a similar approach. A split screen shows drivers both doing their job and living the other parts of their lives: preparing dinner, studying, relaxing, teaching their kids to ride a bike, getting a pregnancy ultrasound. Malcolm Venville directed. 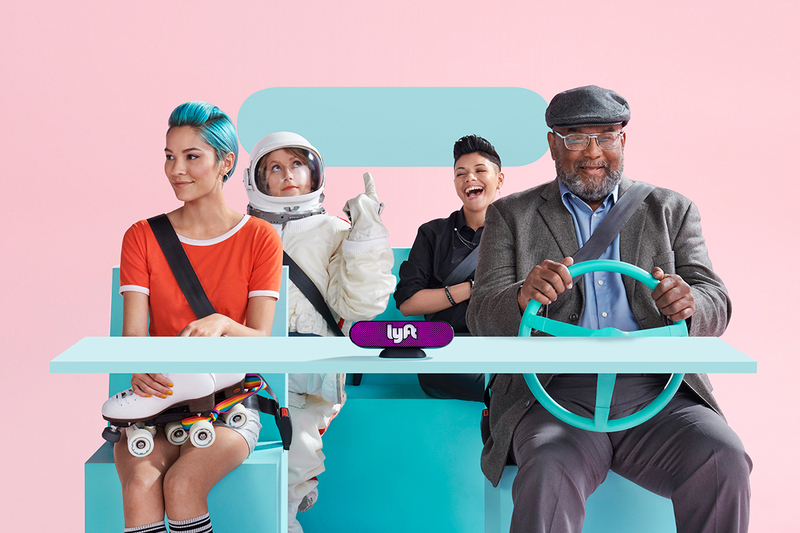 The message supports Lyft's announcement of a new program making it a requirement for all employees to spend four hours every three months experiencing what drivers do on a daily basis: for example, staffing driver-support calls, working in one of Lyft's driver hubs, or driving.